Women with gynecological cancer have more treatment options than ever. 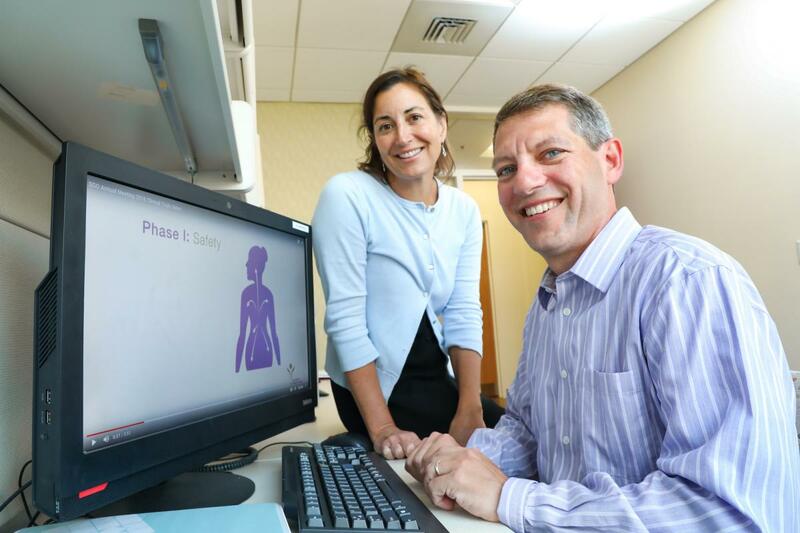 Currently, Duke has 15 clinical trials open for women with gynecologic cancers, including ovarian, endometrial, or cervical cancer. Many of those trials are aiming to understand immunotherapies—new treatments that boost the body’s own immune system’s ability to fight cancer. For instance, in September 2018, Angeles Alvarez Secord, MD, and colleagues reported results from a trial that combined a chemotherapy (paclitaxel) with an immunotherapy called pembrolizumab for women with platinum-resistant ovarian cancer. In general, immunotherapies have not shown as much promise for most ovarian cancers. But this study suggests a combination approach may work. “With what we found with this most recent trial, I do believe there’s an interactive effect, and we don’t completely understand the mechanism behind that interaction,” Secord says. Those results were presented at the International Gynecologic Cancer Society meeting. It may also be possible to learn from other types of cancer to improve ovarian cancer’s response to immunotherapies. 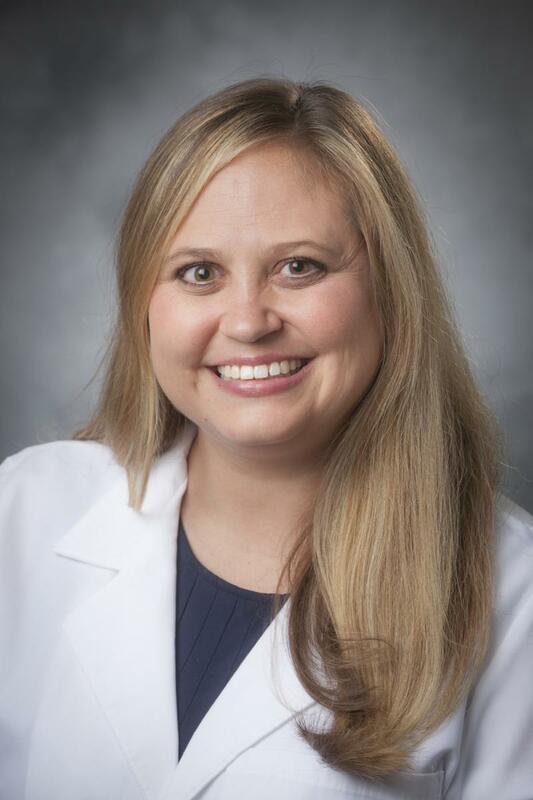 Rebecca Previs, MD, assistant professor of obstetrics and gynecology, explains that one of her mentors, Chair of the Department of Pharmacology and Cancer Biology Donald McDonnell, has found that breast cancer patients whose tumors have higher expression of a protein called CaMKK2 tend to have worse outcomes. 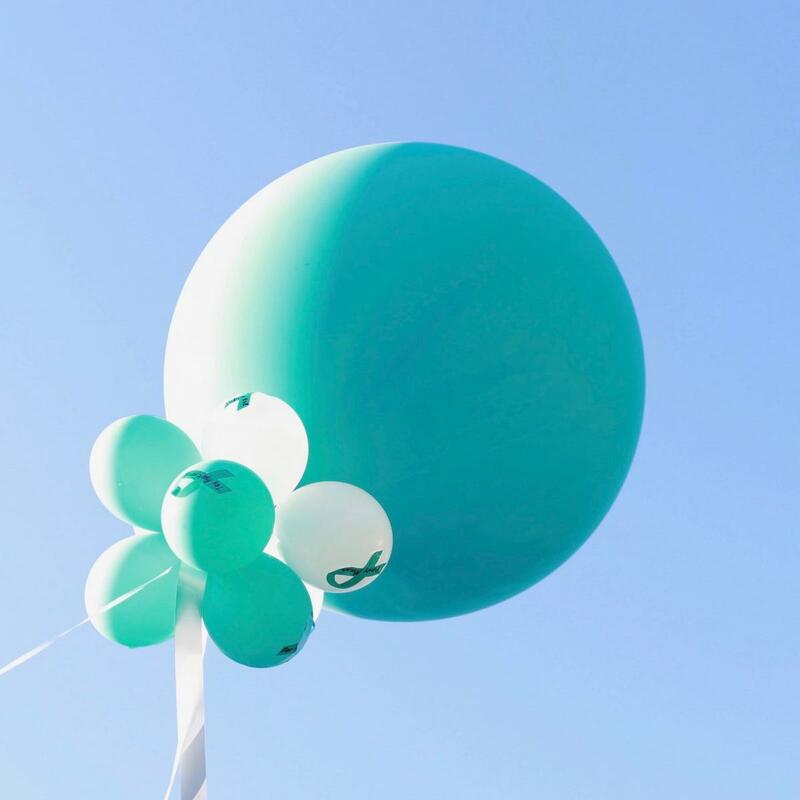 “I’ve been able to use patient tumors and have seen this exact same thing with ovarian cancer,” she says. CaMKK2 is expressed on the surface of tumor cells and immune cells. “If patients stop responding to immunotherapy, maybe there are ways that we can overcome this resistance by targeting CaMKK2,” Previs says. Also emerging are ways to predict which treatment is best for each patient. Collaborating with Andrew Nixon, PhD, associate professor of medicine, Secord found that measuring blood levels of a protein called IL6 predicted which patients would benefit from bevicizumab (a drug that prevents tumors from growing new blood vessels). Patients with higher levels of IL6, which is linked to inflammation, tended to benefit from this drug. That work was presented in 2016 at the meeting of the American Society of Clinical Oncology. Secord and Nixon are developing an entire panel of biomarkers to predict ovarian cancer response to agents like bevicizumab and to immunotherapies.